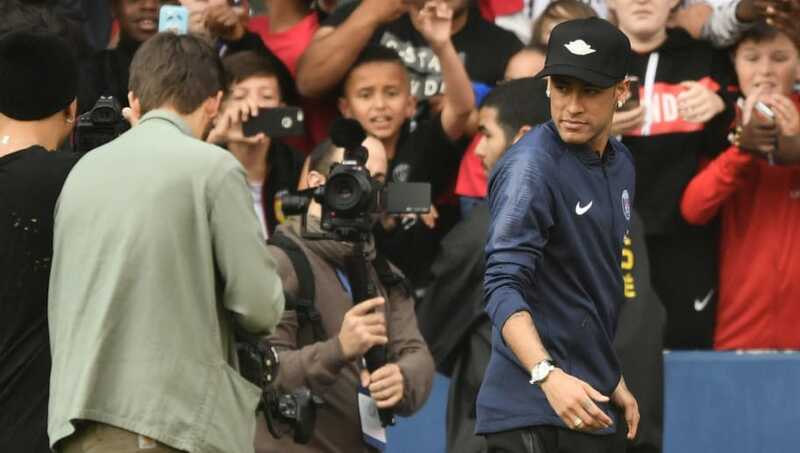 Neymar will be at Paris Saint-Germain next season despite the many rumours linking him with a move back to Spain - ​Real Madrid in particular - and he has already held talks with the club's new manager Thomas Tuchel. That is according to Spanish source ​AS, who are also claiming that the discussion between the player and coach has had a positive impact and the former is now looking forward to beginning a new season with the French club. It is understood that the Brazilian did feel like leaving at times due to his love for the city of ​Barcelona and the many differences in French culture. His lack of friends within the squad was a factor as well, while he felt that many of the fans were not happy with his trips to and from Brazil. Former boss Unai Emery had tried his best to make the attacker feel comfortable, but Tuchel is said to have immediately struck a chord with him during their meeting and let him know that he is essential to the PSG project. He was also told that his second year with the club would allow even more improvement. Neymar is said to have left the meeting satisfied and committed. And PSG president Nasser Al-Khelaifi's previous statement regarding a conversation with the player's father does strengthen the notion. "Neymar is tired of all these rumours. There are Spanish media that say he will go. If you believe it, too bad for you. I won't keep responding to this questions. He has a contract for four years." Which country has the best football fan culture?